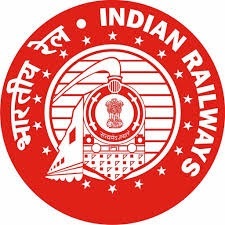 Railway Recruitment Board (RRB) has published Exam Postponed Notification for ALP / Technician Stage 3 2019, Check below for more details. The Aptitude Test for RRB ALP Stage 3, scheduled for 16-Apr-2019 has been postponed. A fresh date for this Aptitude Test will be announced shortly. A notice for the same will be published on official websites of RRBs on 11-Apr-2019. Inconvenience caused is regretted.